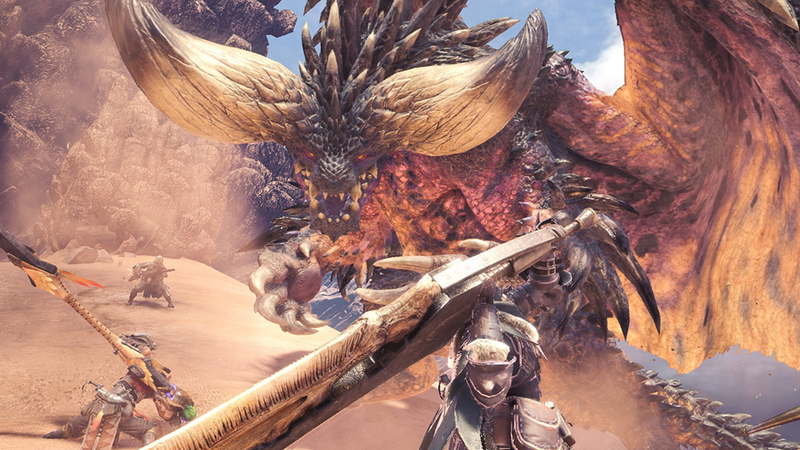 Monster Hunter: World will be on Xbox Game Pass starting April 18. Monster Hunter: World will be on Xbox Game Pass starting April 18. It’s one of six new games coming to the paid subscription service this month, the rest of which are Prey, The Golf Club 2, The Walking Dead: A New Frontier, Life Is Strange: Episode 2, and Resident Evil 5.